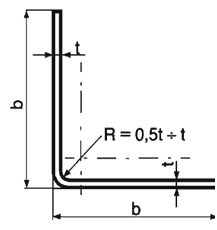 Steel hollow sections are produced in thin-walled and thick-walled executions. 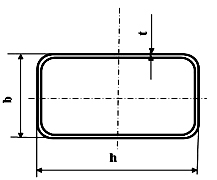 Thin-walled sections can be closed or open. 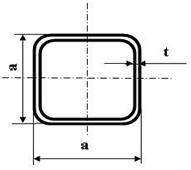 Thick-walled sections are produced with square, rectangular or special cross-sections. 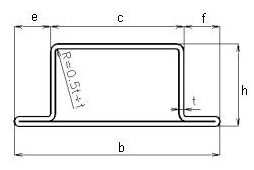 Hollow sections and bent sections held by us in our stock can be purchased as whole bars with a length of 6 m, or the material can be cut to lengths specified by the customer. 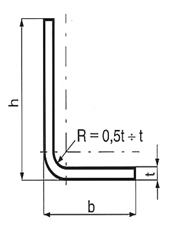 The material cut in this way can be purchased with or without trimmings.